Piracy, sea travel, underwater exploration… if you like games with a watery element, this month’s theme of Ocean is for you. 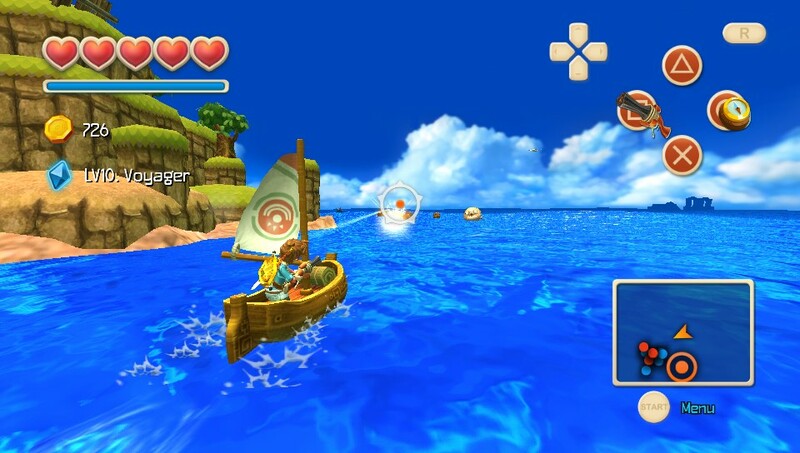 Some games are set around water, and others feature boat travel which can add a whole new dimension. I love sea travel as I love the exploration element of RPGs. In the Avernum games, being able to buy a boat gives you access to new areas and dungeons. 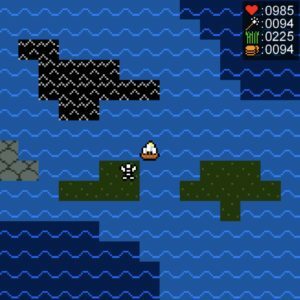 In Lowerlander, you can finally get around the mainland more easily, and navigate to other islands. Not forgetting piracy, with Sid Meier’s Pirates! being one of the first games I ever played, back in the black-and-white days of the very first Macs. And while it may not strictly (or in fact at all) be an RPG, the Civilisation-esque strategy game Polytopia has a major seafaring element, both for exploration and battle, and is endlessly replayable. Lowlander looks like Ultima:) Thanks for telling me about it – i followed your link and just bought it. Ultima 2 was the first game i rode a boat it – i remember sailing around the oceans and pulling up to the coast, and monsters would just line up and I would blast them – the ship canons were REALLY powerful so they were a great way to get some gold. I’m so glad you are trying it, I hope you enjoy it! I usually really struggle with games and have to rely on a lot of hint guides, but I actually managed most of the Lowerlander II quests myself. And yes – it means you can kill monsters from a distance and they can’t kill you!